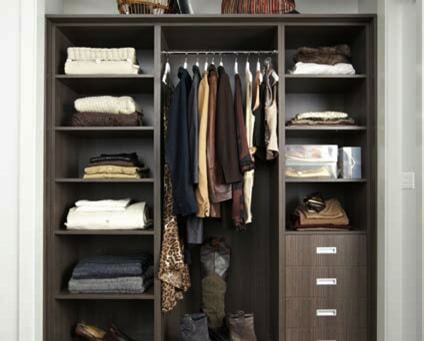 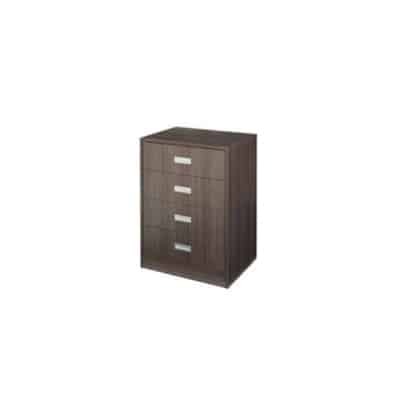 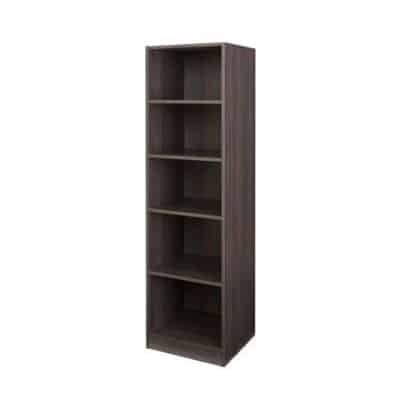 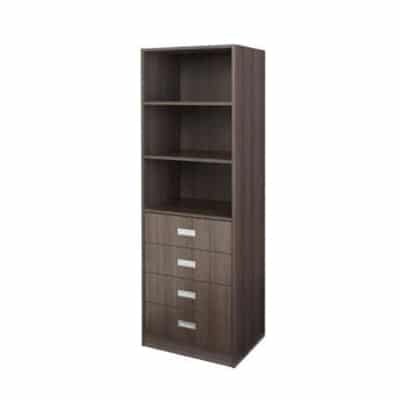 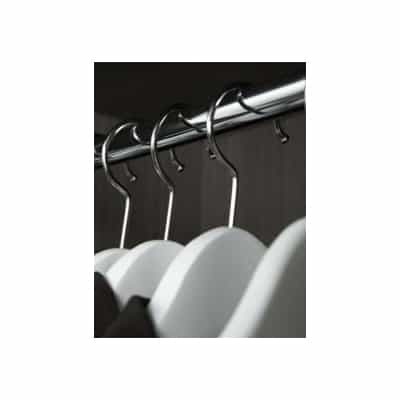 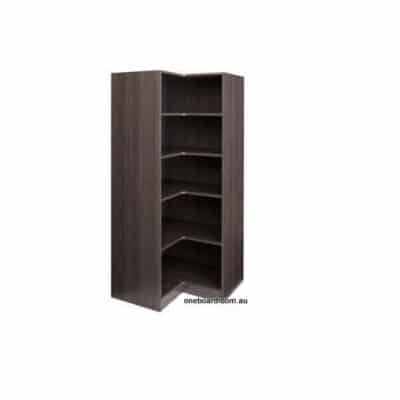 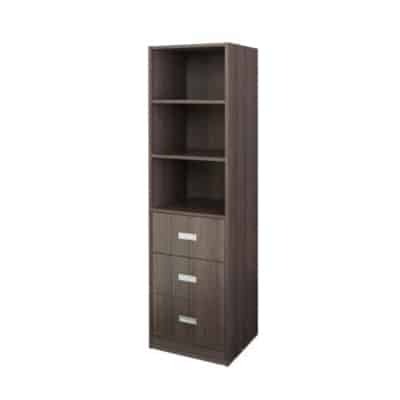 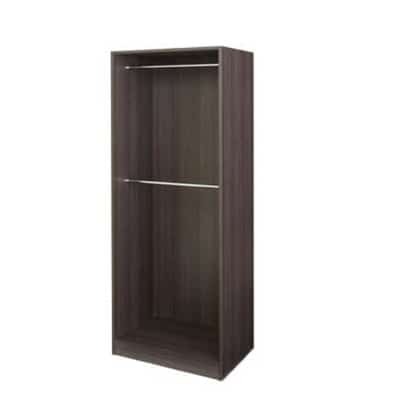 WARDROBE KIT SOLUTIONS are an easy and cost effective enhancement to any wardrobe space. There are six stylish colours to choose from, all of which are available in 18mm particleboard which helps accomplish both a durable and premium look. 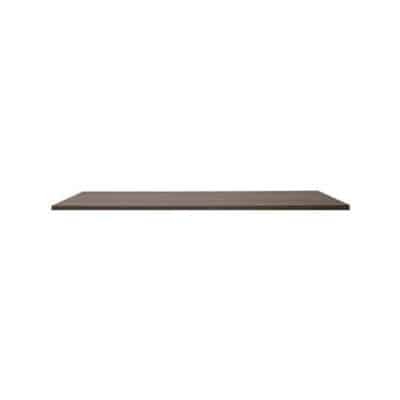 For a more affordable option there is also 16mm white particleboard available.